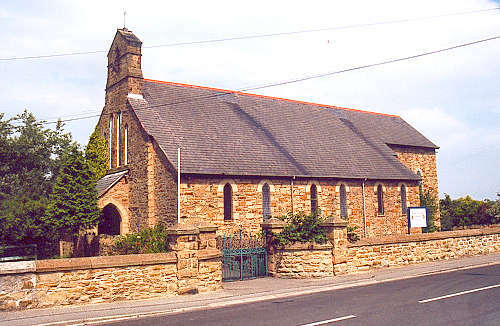 The parish of Ffynnongroyw was created on 23 August 1883, from the township of Trewaelod and part of the township of Picton, which had both been in the parish of Llanasa until that date. All Saints church was consecrated on 15 July 1883. For family history information about the church and parish, visit the GenUKI Ffynnongroyw page.